The Casting Game is an ensemble piece that highlights the journeys of a group of unconventional actors trying to make it big in Sydney, an Asian-Australian family trying to make a visiting relative feel at home with Might- T- mite and meat pies, and a seemingly ill-fated love. Gary is a 35-year-old brick layer who has had no luck in love. On a night out with his high school mates – Lynn, Indigo, and Luke – he ends up in a bet to see if he can land a date with the next woman he sees. Along comes Sarah, a beautiful radio producer who is in a wheelchair. In a Love Actually meets Muriel’s Wedding in a modern day twist, this film explores what it means to find happiness and joy in a diverse, dynamic world, in a beautifully fun and meaningful way. An Aussie story full of heart and triumph amongst a diverse group of friends, The Casting Game is a relatable story that tugs at our heartstrings while making us laugh. It reminds us that we can find belonging in unexpected places. Writer / producer, Joy Hopwood, wrote the screenplay just under two weeks after watching a film last September in 2016 and was inspired to write something just as good with diversity at the forefront! “In our current modern society, I feel that it’s driven by ego, self importance and over evaluation, this film takes us on a journey and reminds us, in a subtle way, what it’s like to step in other people’s shoes from all walks of life and to be mindful of others. I feel that’s what our society is missing – mindfulness and humility. My aim is to entertain people yet bringing that sense of community back into our society, which I feel is desperately missing,” says Joy. Remy Hii is an Australian actor. He attended the National Institute of Dramatic Art for three years and appeared in various theatre productions before being cast in television. 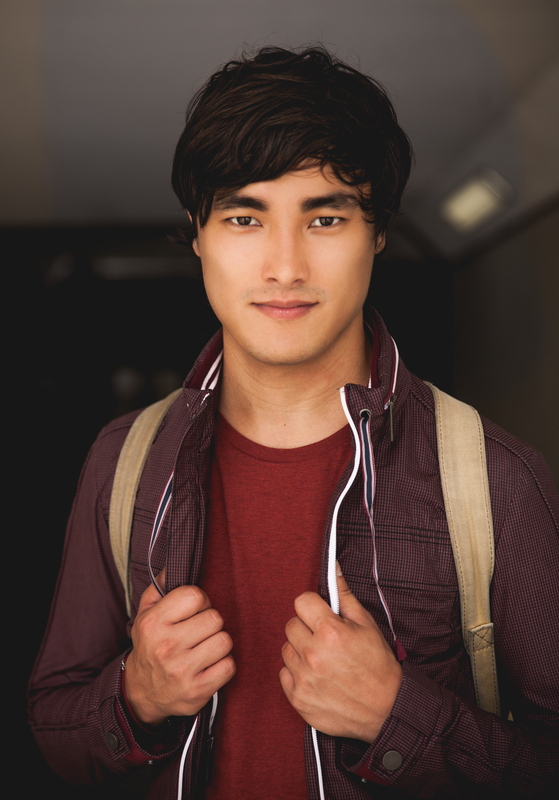 Hii starred as Van Tuong Nguyen in the miniseries Better Man and was cast as Hudson Walsh in the soap opera Neighbours in 2013 and currently starring in Marco Polo. Hii was born to a Chinese-Malaysian father and an English mother. His early theatre work was with The Emerge Project an arm of Switchboard Arts. There he performed in a number of original productions in Brisbane by local playwrights between 2005 and 2007. From 2009 to 2011 he attended the National Institute of Dramatic Art (NIDA) in Sydney where he graduated in 2011. 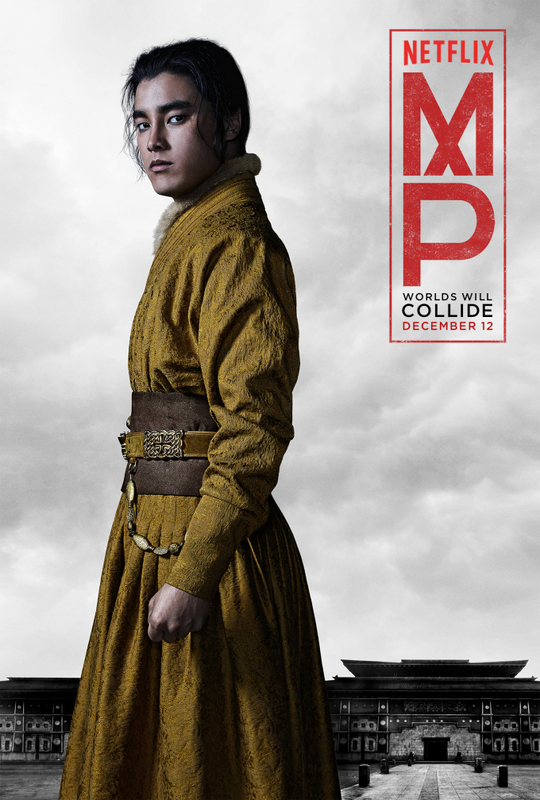 I was lucky to interview Remy who’s currently filming for Marco Polo. 1) When you were growing up who were your role models on Australian TV & Film? I actually grew up as a young kid in Papua New Guinea; we didn’t have television reception out there so my grandparents in Sydney would send out the TV guides from back home, and I’d highlight the shows I wanted to be taped, and they would mail back VHS tapes for us to watch. Gary Sweet in Police Rescue was a pretty big part of my life back then. Sadly looking back to my younger years, I don’t recall there being many faces of colour on our screens to look up to. 2) What made you want to break into Australian TV / Film? I’ve always been motivated to succeed in this industry, as an artist, to be able to tell stories that excite me and in turn excite others. To get people passionate about Australian stories again. My friends and I always bemoan the often heard line “It was good… for an Australian film”. Somewhere along the line our storytelling stopped connecting with the audience: it stopped reflecting the country that many of us are living in; and yet there is a strong push now for new voices to be heard and that is something I want to be a part of. 3) How did you get started in your career? A fantastic co-op theatre company in Brisbane run by Dr. Errol Bray allowed me to hone my craft as a young actor and recognise the importance of new writing in Australia. It was through performing there that I was asked to audition for a new play at the Queensland Theatre Company – The Estimatorwritten by David Brown. It won the Queensland Premier’s Drama Award in 2006 and I was playing the title role to sold out shows for an extended season. It was a wonderful induction into the industry, and cemented for me the idea that perhaps there was a place for me as an actor in Australia. Coming from theatre in Brisbane, Film and Television seemed like this unattainable and mysterious thing. I found myself being sent for roles like Asian Gambler in East West 101, Asian Nerd in The Strip, and Asian Ladyboy in SeaPatrol. It wasn’t until I graduated from NIDA that other options started opening up for me, and chances to play interesting characters who were more than their skin colour or racial stereotype started to present themselves. Looking back, I’m kind of glad I never got the part(s). 4) Do you see a positive change to colour blind casting in Australian TV / Film and Theatre? This is a really tough question to answer, as I can only speak from personal experience and sometimes it seems like we’ve really made it and sometimes it feels like we’re back living in the 50’s. I think we are making baby steps towards a place that reflects the wonderful variety that is our nation. It’s slow, and there’s a long way to go but television is no longer the same as when I was young and diversity on our screens meant the other variations of white like Greek and Italian. 5) What changes would you like to see in the TV & Film industry? More risks. Some of our countries greatest runaway hits have come from projects that the commercial networks would recoil from. Shows like The Slap, Please Like Me and Redfern Now have all found success and audiences here and overseas, and they refused to be safe – from casting to themes and subject matter. Rather than being afraid of what makes us different, we should be embracing it. 6) What more do you want to achieve in the future? I feel like I’ve barely even begun! I’ve been working for the last few months on the second season of Netflix’s Marco Polo. It’s a very big budget, action heavy production requiring hundreds of actors and extras, hours and hours of physical training, fight choreography and punishing hours on set. It’s an incredibly rewarding process, and I’m thrilled to be a part of it, but I’m looking forward to coming back home and getting back to the theatre. Just a stage and that magic connection between the actor and the audience.